This entry was posted in Dog Grooming on September 11, 2018 by Didi. Paying for a dog bath once a month adds up to hundreds of dollars each year. And then there is the cost of nail clipping, ear cleaning and dealing with shedding. 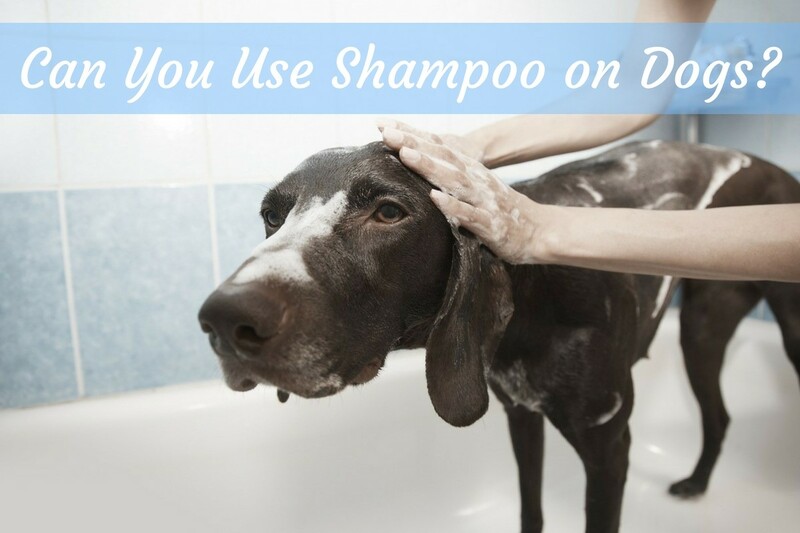 If you’re considering bathing your dog at home and you’re asking, Can you use shampoo on dogs? Here is the answer. 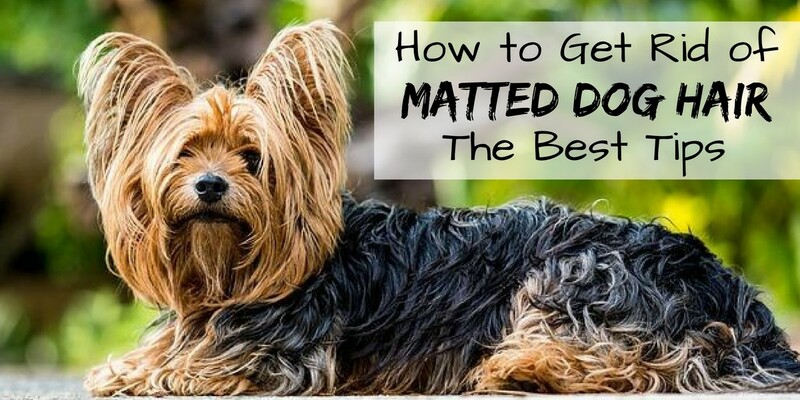 This entry was posted in Dog Grooming on June 13, 2017 by Didi. How do I clip my dog’s nails when they’re black? Where is the quick on black dog nails? Many dog owners fear trimming black dog nails because they will cut the quick and hurt their dog. 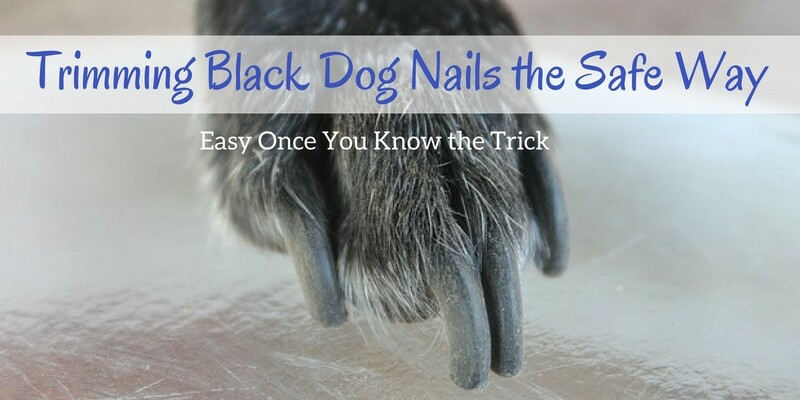 But once you know how to clip black dog nails, it is just as easy as clipping lighter colored nails. The most important thing is to cut up to the pulp and no further. This entry was posted in Dog Grooming on June 12, 2017 by Didi. This entry was posted in Dog Grooming on June 8, 2017 by Didi. Are you worried about how to clip a dog’s toenails? Have you had a bad experience clipping the quick and making your dog’s nail bleed? When this happens it’s scary and it puts you off clipping the nails again. But if your dog’s nails make a tapping noise when they are walking on a hard surface, then it’s time for a nail clipping. 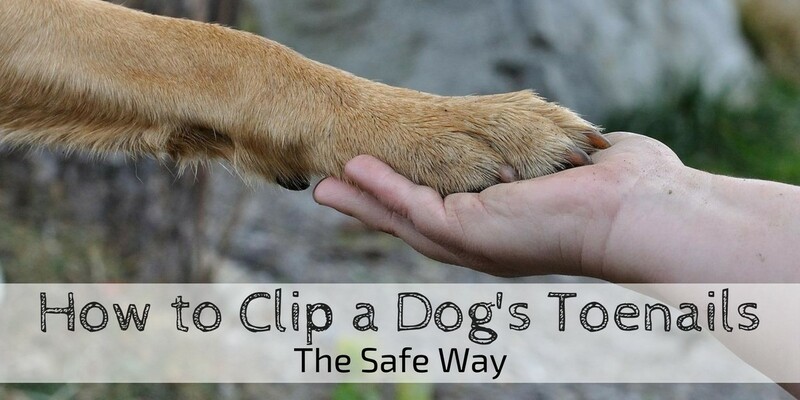 To find out how to clip a dog’s toenails at home, here are the best tips. This entry was posted in Dog Grooming on June 7, 2017 by Didi. My dog smells bad all the time, what can I do? Is it a hygiene problem or a health risk? 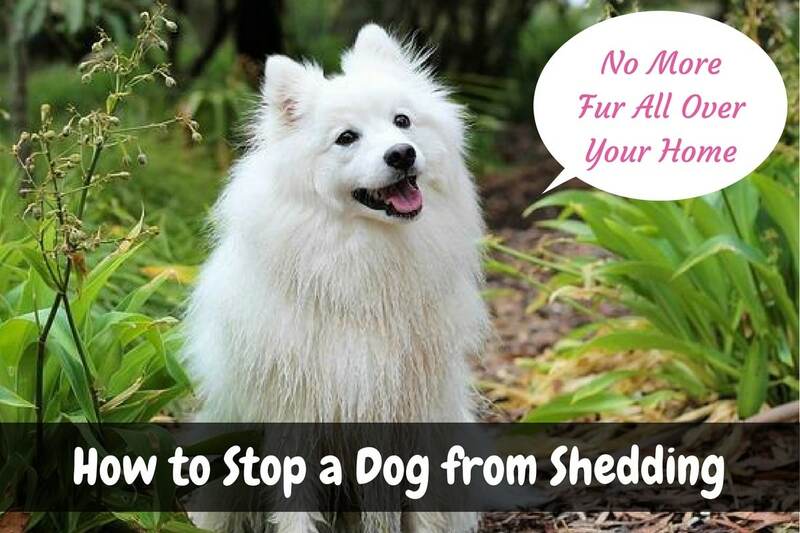 Does Waterless Shampoo Really Work on Dogs? Is your dog’s bed causing a bad odor? My dog smells bad all the time, is it his diet? 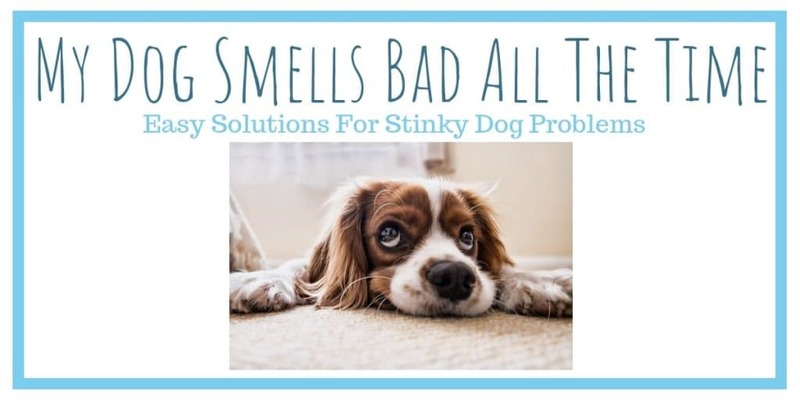 Potty training – is this why my dog smells bad all the time? What if I can’t find the location of the urine odor in my house?